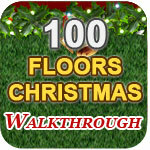 If you like to play 100 floors or 100 rooms types escape game, I bet you will like 100 fusumas too! 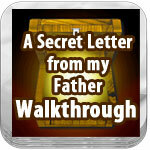 You need to find solutions to open the fusuma (Japanese sliding door) and escape from the rooms. 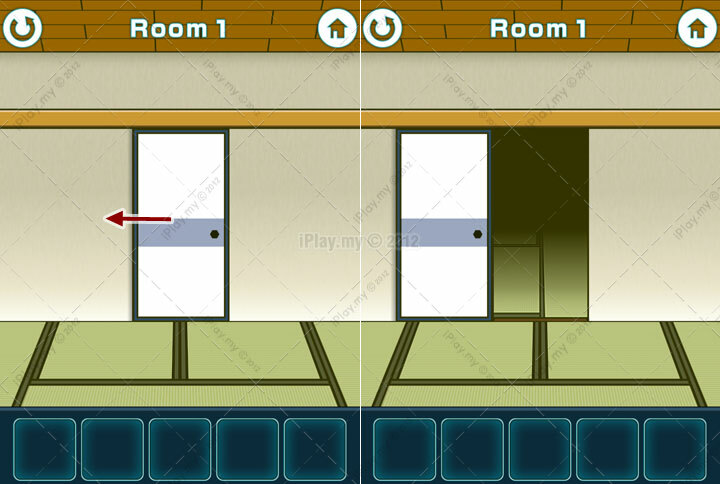 They have nice traditional Japanese style graphic and fully utilised your device features such as tilt, tap, swipe, flick and shake in order unlock the rooms. 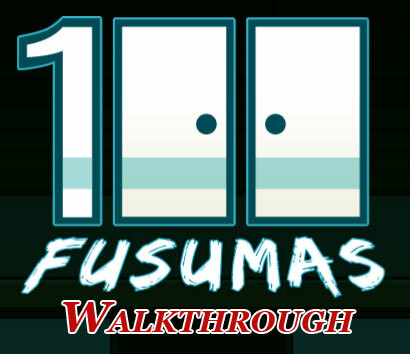 Here I will share out the 100 fusumas walkthrough with screenshot and description. Just slide the door to the left.